To continue to deliver a world-class guest experience. The enhancements will range from overall beautification of the theme park to maxi­mizing guest comfort and access. When Project Stardust is complete, Disneyland park will remain the beloved icon and international treasure it is today, while preparing the theme park for its next phase of significant growth, starting with Star Wars: Galaxy’s Edge, where tradition meets a new frontier. A number of efforts are already un­derway or completed. On Main Street, U.S.A., for example, curbs are being enhanced with slow inclines to help improve access when guests first enter. New brickwork adds to the storytelling of the iconic thoroughfare, and for the first time, the horse-drawn streetcar track was replaced in its entirety. 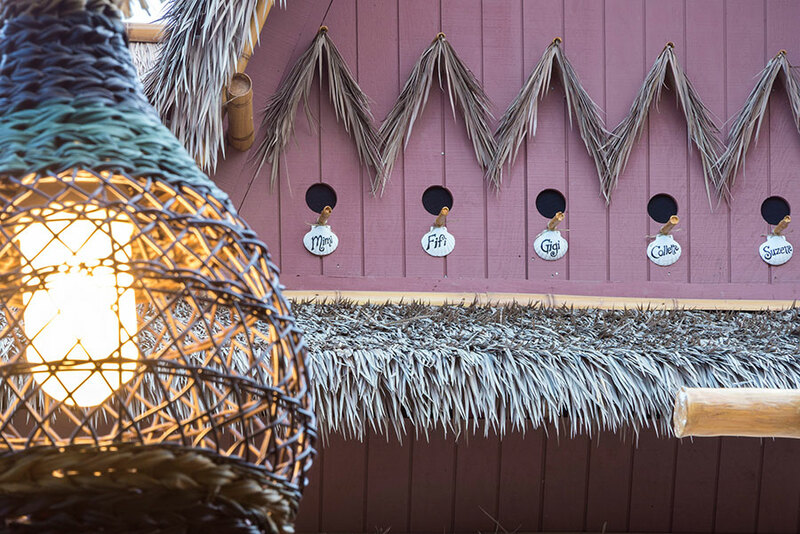 In Fantasyland, reconfigured guest queues for Matterhorn Bobsleds, “it’s a small world” and Dumbo the Flying Elephant have improved guest access and comfort, while Tropical Hideaway in Adventureland now welcomes guests to a brand new area that was previously underutilized. Throughout Disneyland park, the lo­cations of planters and outdoor vending carts are being adjusted to make room for additional walking space and new, more efficient stroller areas. There also will be more seating in Disneyland park than ever before when Project Stardust is complete. 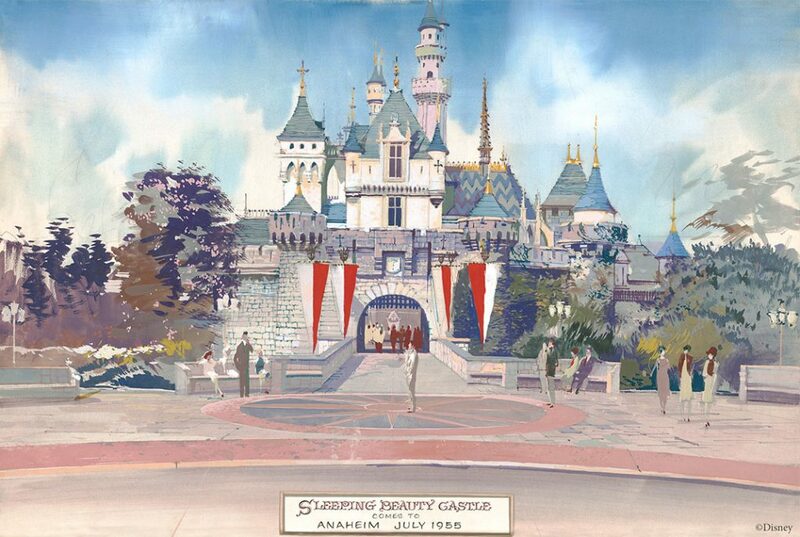 We look forward to sharing more about these efforts and carrying forward Walt Disney’s vision for Disneyland park, while preparing it for future generations. In this video, Disney Imagineer Kim Irvine talks about the beautification of Sleeping Beauty Castle. 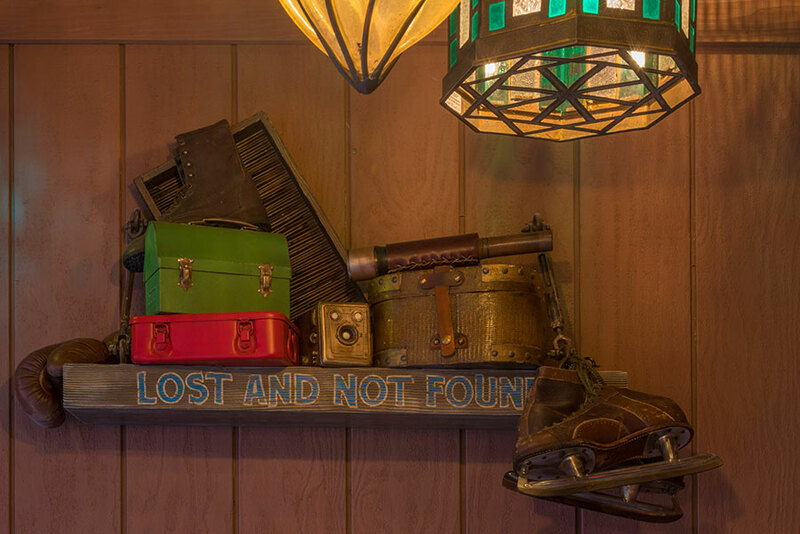 From the Disney Parks Blog. 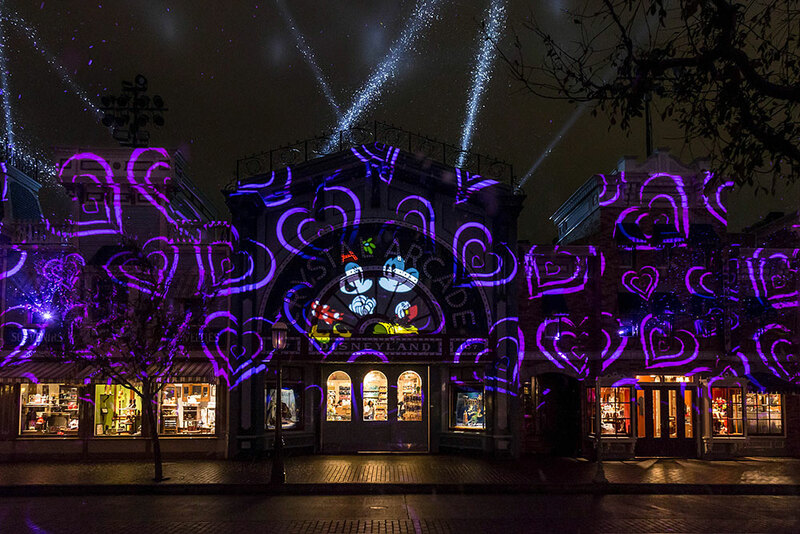 “Mickey’s Mix Magic” debuts at the Disneyland Resort as part of Get Your Ears On – A Mickey and Minnie Celebration, the biggest party for the legendary duo in Disneyland history. 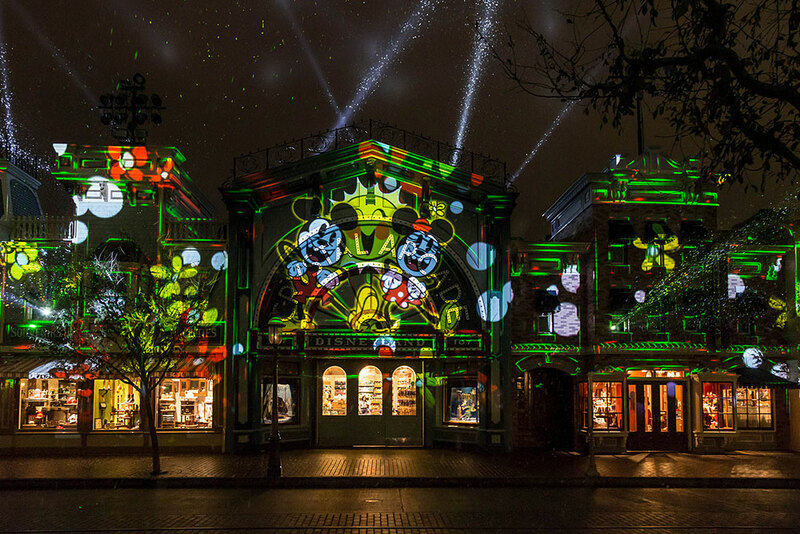 “Mickey’s Mix Magic” is a new high-energy projection show celebrating the one and only Mickey Mouse. The nightly extravaganza creates a family-fun dance party throughout the park with “DJ” Mickey spinning the new celebration song, “It’s a Good Time” along with new, fun takes on favorite Disney songs. 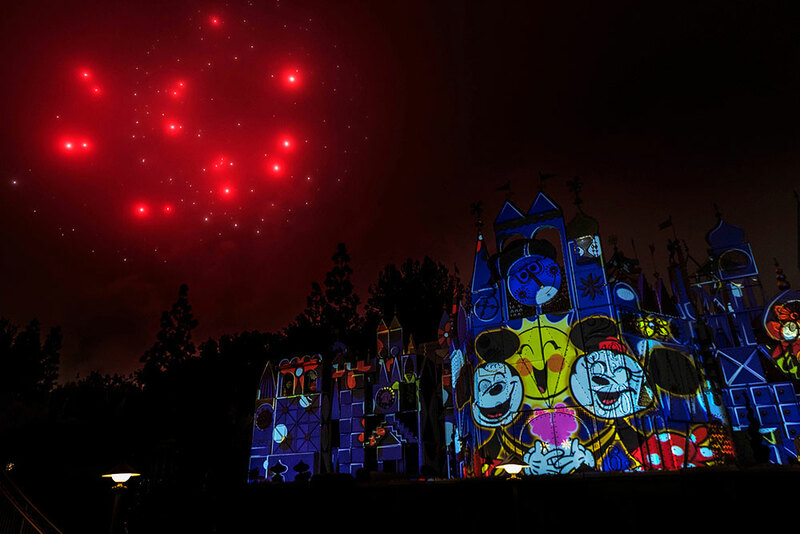 On select nights, “Mickey’s Mix Magic” is enhanced with the addition of fireworks. The new celebration song “It’s a Good Time” was written and produced specifically for the “World’s Biggest Mouse Party” that is underway at Disney Parks around the world, celebrating 90 years of magic with Mickey Mouse and Minnie Mouse. 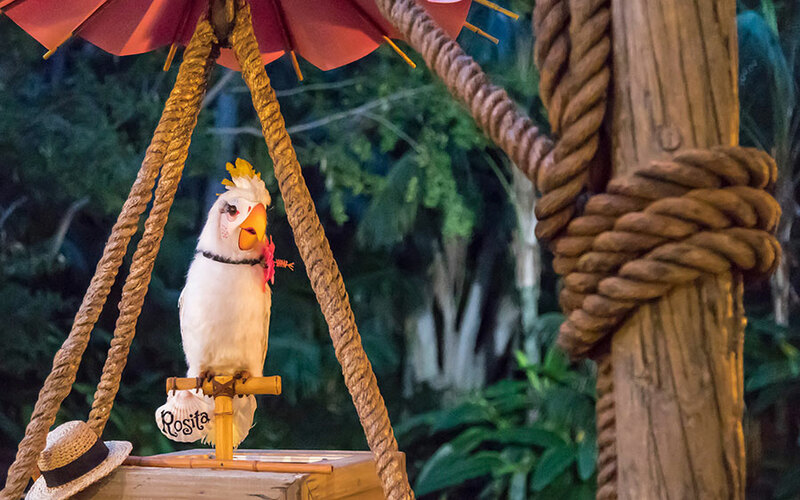 Guests will also dance and sing along to these tunes during “Mickey’s Mix Magic”: “I Wanna Be Like You” (The Jungle Book), “Ev’rybody Wants to Be a Cat” (The Aristocats), “Friend Like Me” (Aladdin), “Grim Grinning Ghosts” (theme song from The Haunted Mansion attraction), “Un Poco Loco” (Coco) and “Let It Go” (Frozen). The musical score of “Mickey’s Mix Magic” is inspired by the irresistible beat of “house music,” bringing energy and fun that appeals to the whole family. The multi-speaker audio design in “Mickey’s Mix Magic” supports the “dance party” feel of the show throughout the park, immersing guests in surround sound. 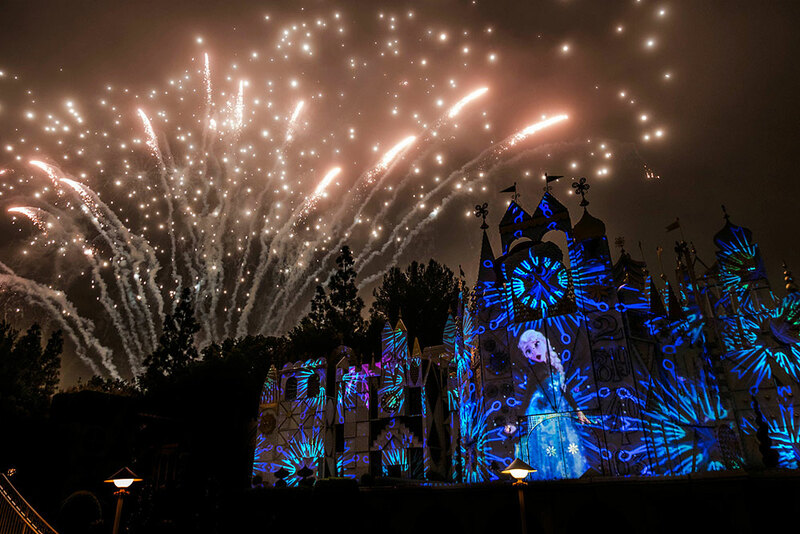 Each viewing area in the park – Main Street, U.S.A., the façade of “it’s a small world” and the water screens of the Rivers of America (when “Fantasmic!” returns in March)– has a custom projection design, which makes for a unique show experience wherever guests are. 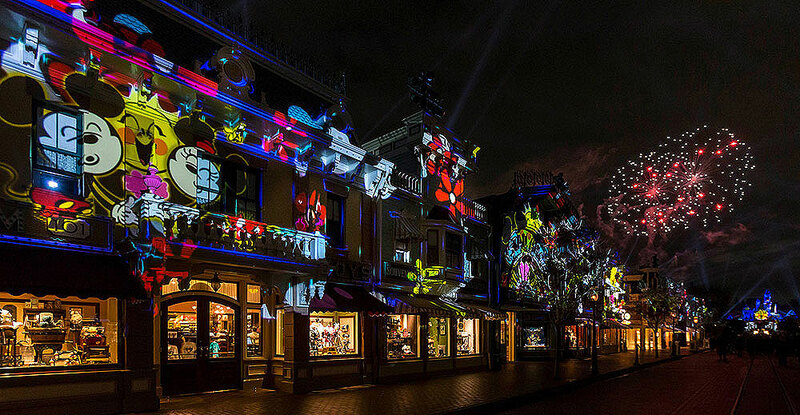 More than two dozen video projectors bring “Mickey’s Mix Magic” to life throughout the park, and 14 of those are on Main Street, U.S.A., alone. Nearly 100 special lighting fixtures are utilized throughout the show, and they sit atop 10 different rooftops throughout the park. Disney Parks Live Entertainment collaborated with the team behind the latest Mickey animated shorts to bring the youthful, playful and mischievous personality of Mickey Mouse to the show. Minnie Mouse is also featured, showing off some of her dance moves from the pair’s popular international cartoon adventures. 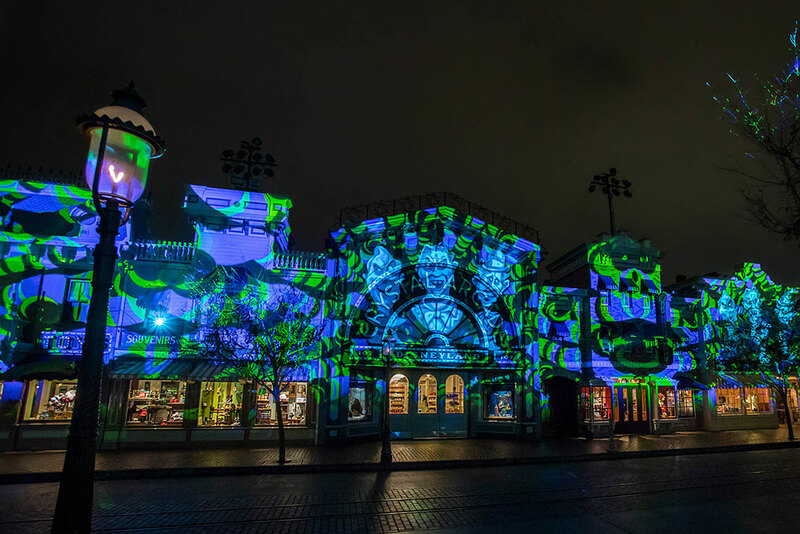 Much of the mapped video projection of “Mickey’s Mix Magic” is original content. Instead of cinematic scenes, favorite Disney characters are creatively showcased amidst kaleidoscopic patterns that move with the music beat. Today, guests of the Disneyland Resort saw the return of, “Mickey’s Soundsational Parade” as part of the Get Your Ears On – A Mickey and Minnie Celebration. 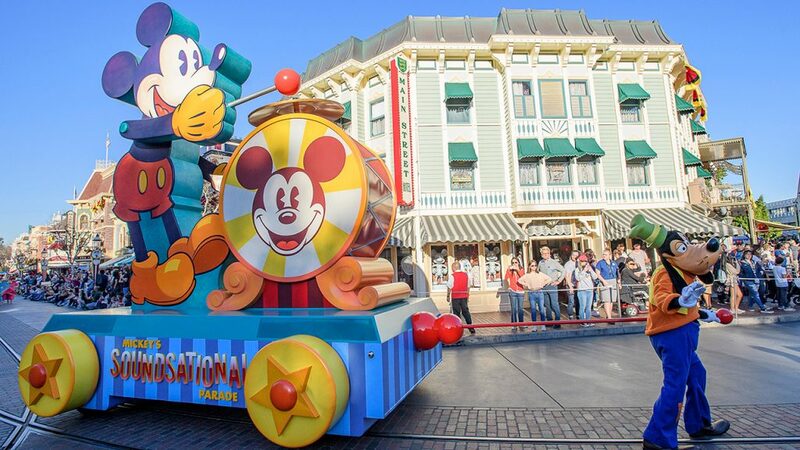 As the rockin’ new opening to the parade, the Mickey pull toy float stands 19 feet tall, more than 10 feet wide and runs nearly 25 feet long from the back of the float to the front of the string being pulled by Goofy. Joining the procession are mischievous chipmunks Chip n’ Dale. The two rascals have been entrusted with pushing a celebration cake for Mickey Mouse, which is 12 feet tall, and more than 9 feet in diameter. Nine themed floats carry the characters down Main Street, U.S.A.
92 performers – with more than two dozen Disney Characters – bring the parade to life. Mickey Mouse lends his musical “expertise,” performing live on an oversized real acoustic drum set — a first in Disneyland parade history. The cymbal dancers in the Aladdin sequence create rhythm using hand cymbals. The Three Caballeros sequence features Piñata dancers in folkloric-style costumes, and flower dancers costumed to look like traditional Mexican paper flowers. Rapunzel’s tower is the tallest element in the parade. At 34 feet, it is precisely the same height as the Main Street, U.S.A. Emporium. The Jungle Book unit features King Louie (The Jungle Book) and Terk (Tarzan) dancing with four monkey companions. “The Princess and the Frog” unit includes New Orleans-inspired jazz, and Tiana’s riverboat is made of musical instruments including a clarinet smokestack and tambourine paddle wheel. Tinker Bell plays the mushrooms of Pixie Hollow, part of the Never Land unit, using her wand as a drumstick. The grand finale Mary Poppins drum unit is pulled, in part, by a giant huntsman (from the movie’s Jolly Holiday sequence) pedaling a large bicycle. Eleven Mary Poppins chimney sweeps perform a dance to the song “Step In Time” using their brooms as percussive. The float designs were inspired by different styles of music, from marching bands, to Latin rhythms, to old-fashioned music machines…and more. The parade’s soundtrack brings 30 Disney tunes to life with percussive rhythms. 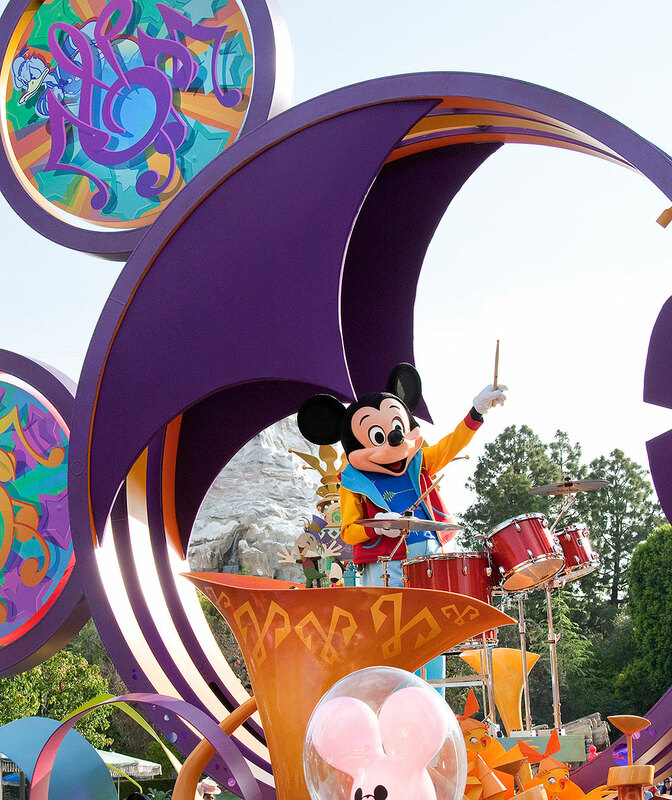 “Mickey’s Soundsational Parade” first premiered at Disneyland park on May 27, 2011. 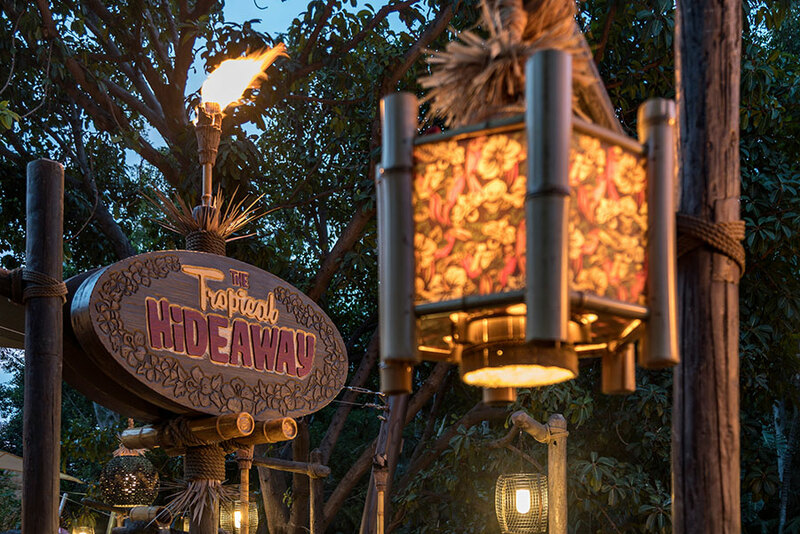 The Tropical Hideaway will be open for business soon! 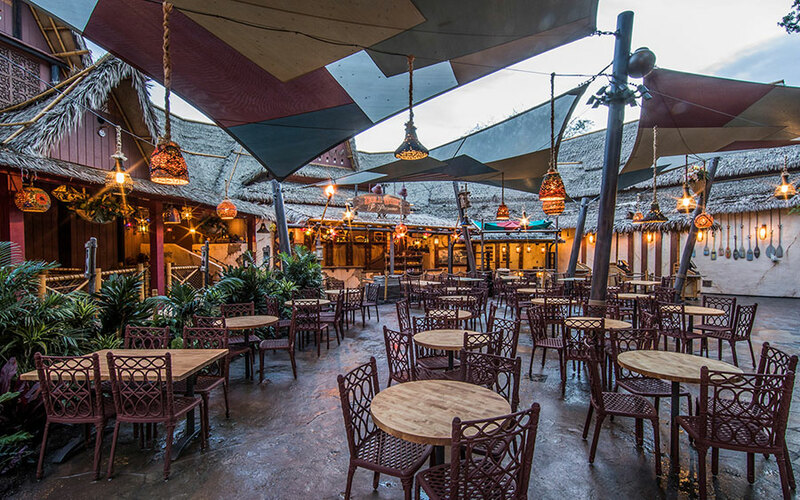 This all new restaurant is located in the former spot of Aladdin Oasis. 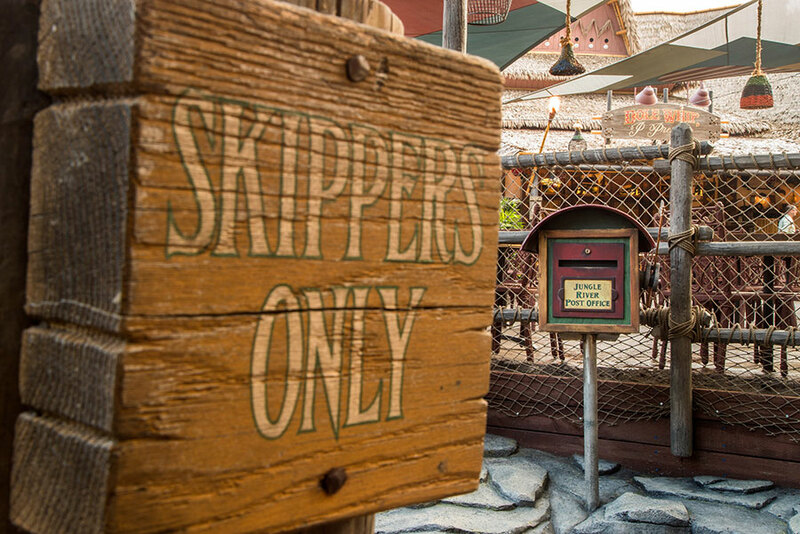 Check out these new photos from the Disney Parks Blog! 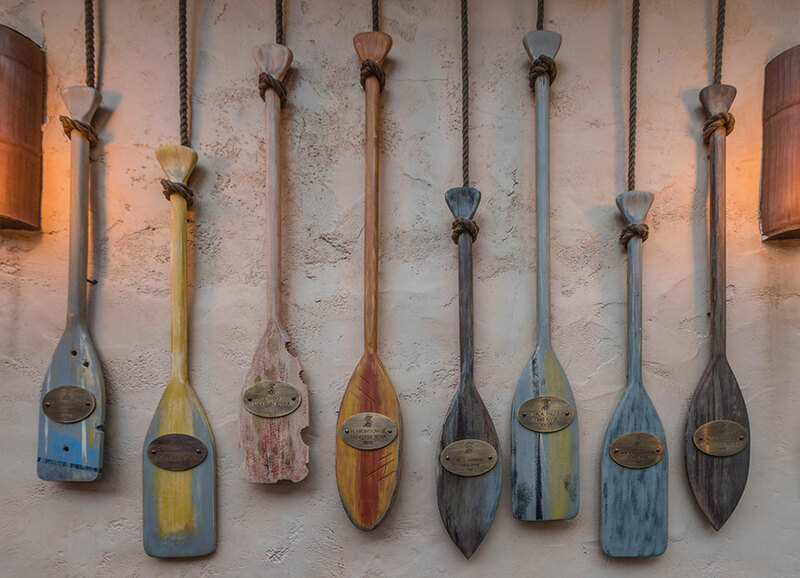 Set along the Jungle River waterfront, it’s also the perfect spot to sit and relax in between adventures—perhaps with a refreshing Dole Whip! After sunset, flickering torchlights add to the evening ambiance. The trader’s market is filled with details to discover around every nook and cranny. 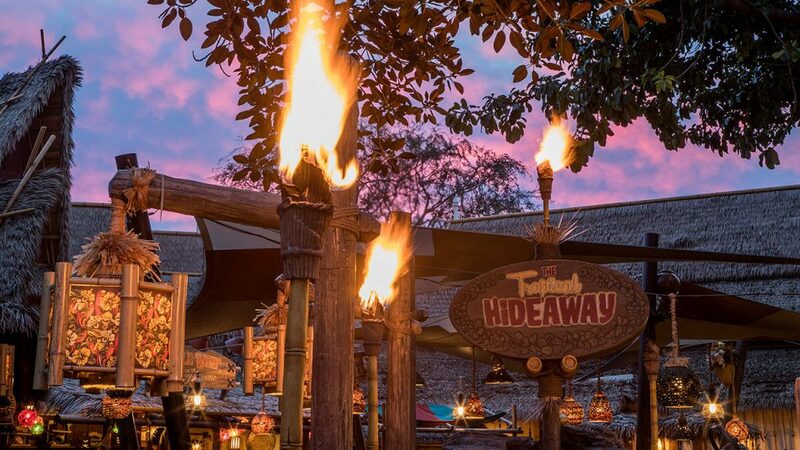 We look forward to welcoming world travelers soon at The Tropical Hideaway! At Disneyland Resort, the new Super Hero-themed land will begin recruiting guests in 2020, with even more new experiences to follow. 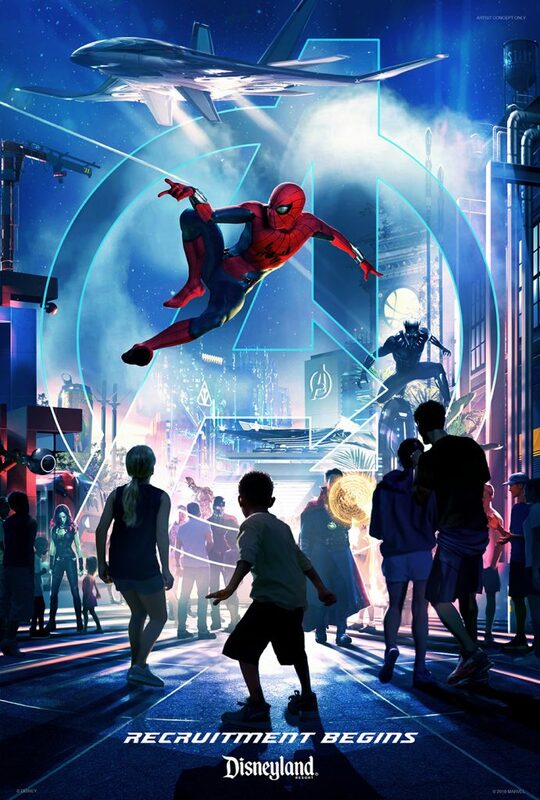 The Guardians of the Galaxy will be joined by Spider-Man and the Avengers in what will become a completely immersive Super Hero universe, furthering the evolution of Disney California Adventure park. This new land will be anchored by the popular Guardians of the Galaxy – Mission: BREAKOUT!, in the adjacent space that is currently occupied by “a bug’s land.” “It’s Tough to Be a Bug” closed March 19 to make way for this new heroic experience; the rest of the land will close in late summer. In addition to Disney California Adventure, new Marvel attractions will also appear in Disneyland Paris and Hong Kong Disneyland. New STAR WARS – GALAXY’S EDGE details. 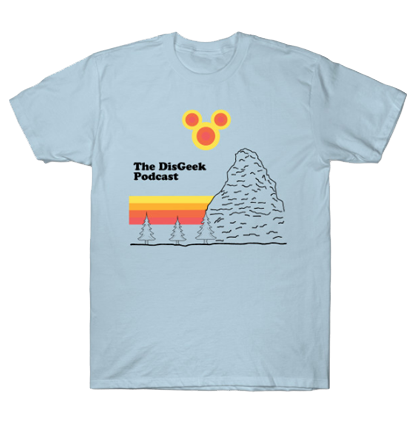 Food, Merch, and more!